SQLSaturdays worldwide are a great vehicle for database administrators and others to get together, learn from each other, and network. Obviously, they center around SQL but we at SAPIEN are quite pleased to see PowerShell becoming part of these events. Now that Microsoft has PowerShell at the center of its scripting world, this only makes sense. You can see two presentations related to PowerShell on the SQLSaturday #228 schedule. As with other user groups, we are doing our best to support SQLSaturday events by donating swag. 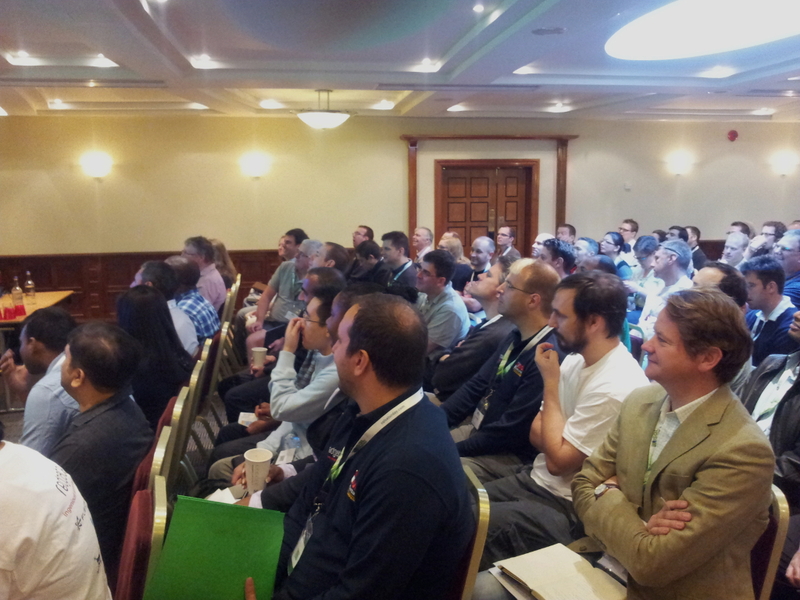 We now direct your attention to SQLSaturday #228 in Cambridge, United Kingdom. This event will take place at Queens College on September 28. The organizers are expecting up to 300 participants and so you had better hurry up and make sure to register ASAP if you are planning on attending. We are sending PowerShell and SQL software, ebooks, and training videos for your learning and working pleasure. Our understanding is that they are going to be given away as raffle items and, therefore, we wish you luck. BTW, did you know that you can download 45-day, fully-functioning trials of all our software by going to our website and clicking on the respective “Try It” buttons? We at SAPIEN wish you a great events with much sharing of knowledge!